Vorkath is a semi new dragon slayer 2 boss, and one that is comparable to Zulrah. How so? It's drops are very consistent in terms of money, but which method stands out more? 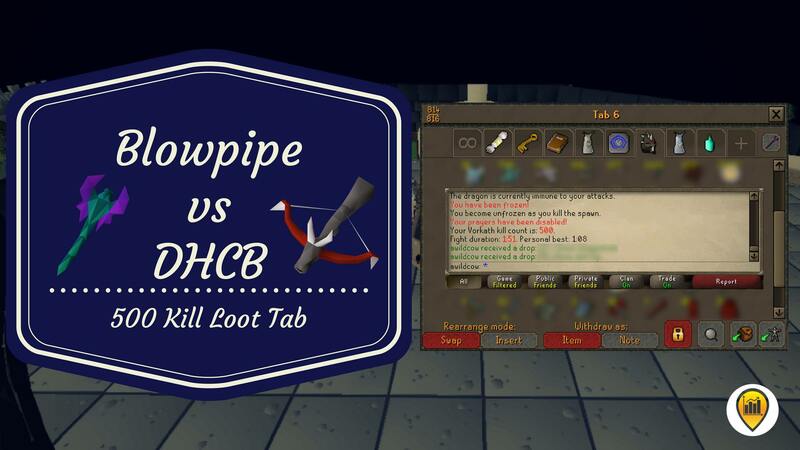 The blowpipe or DHCB? And how much of a difference do both of these methods really make?